You need a partner deeply committed to innovation. 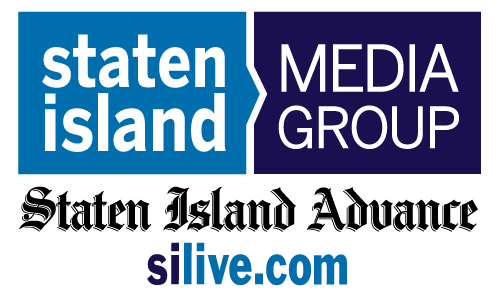 Staten Island Media Group is a disruptor. 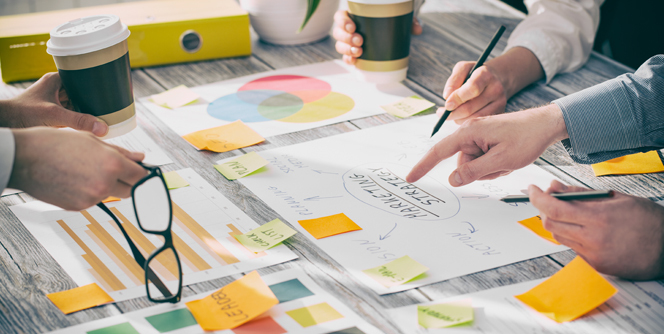 A successful marketing strategy requires more than just great technology. 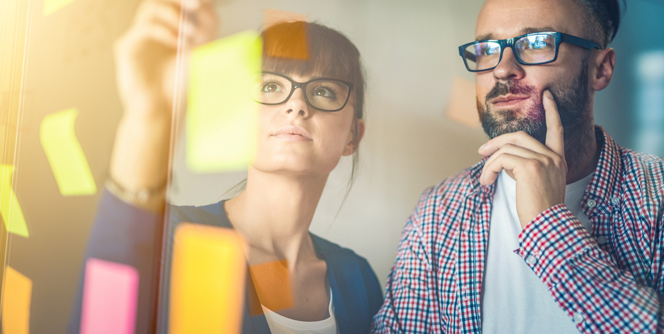 We invest time and resources to help clients understand and qualify the value of their customers and how to reach them with fresh perspectives, pushing the boundaries of our technology. Your business drives your campaign. Together, we’ll tell your unique story, what you offer customers and how you serve them. We’ll create powerful, targeted campaigns to enhance your business and broaden your audience. It’s not just about the message. Effective marketing requires knowing where and how customers and prospects access their information. With our help, you’ll find them where they’re most likely to respond. Data is irrelevant if it doesn’t drive effective results. 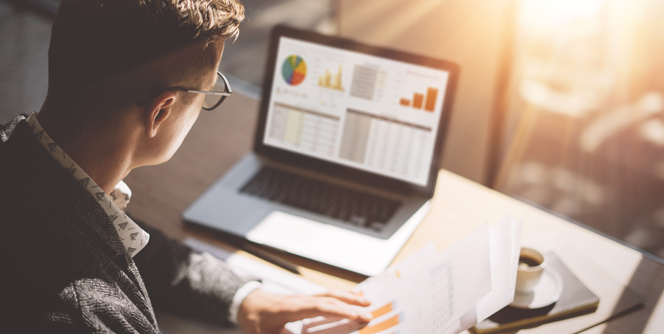 We combine deep data with sophisticated, customized analytics to find, understand, and target your audiences at any stage of their buying journey. 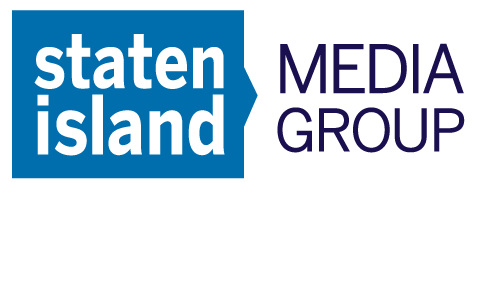 ©2018 Staten Island Media Group All rights reserved (About Us). The material on this site may not be reproduced, distributed, transmitted, cached or otherwise used, except with the prior written permission of Staten Island Media Group. Emails should receive a response within 24 to 36 hours.